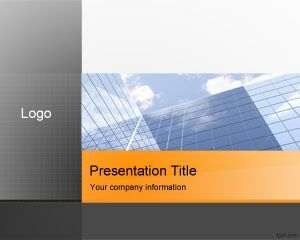 Free Professional PowerPoint templates is a free background for PowerPoint that you can use to decorate your PowerPoint presentations with an executive background for PowerPoint. 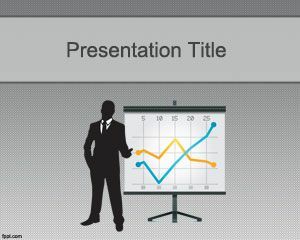 The slide design contains a woman ready to make a PowerPoint presentation and impress the audience with pie charts in PowerPoint or other kind of charts that you can export directly from your business intelligence solution to PowerPoint or from Excel spreadsheets into PowerPoint slides. 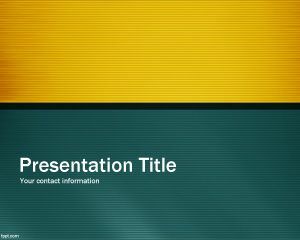 The template design for PowerPoint is free and it is intended to be used for professionals who need to create professional PowerPoint background for their presentations with the help of PowerPoint. 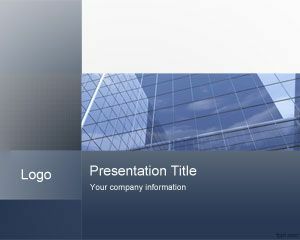 We recommend you continue browsing our website where you will find more of free professional powerpoint templates. 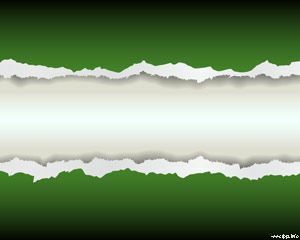 Utilice varios diseños de plantillas para la presentación de mi tesis. thanksso much ! 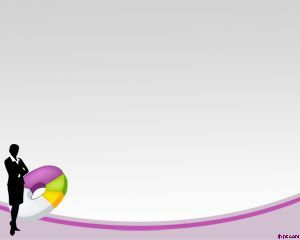 its an amizing page! thanks!